Home / Politics / Moghalu takes the stage on the Presidential Debate. 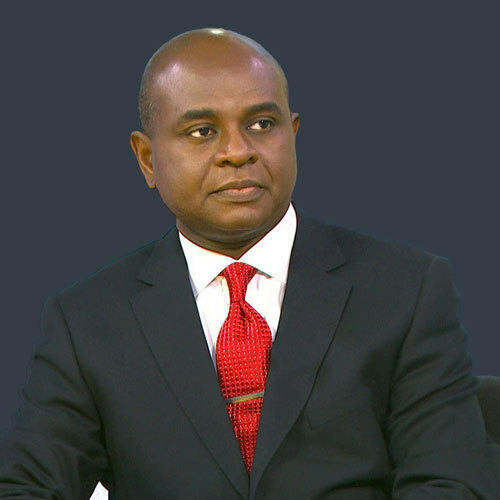 Moghalu takes the stage on the Presidential Debate. "Nigeria is the Capital of Poverty in the World"
"Northeast is the capital of Poverty in Nigeria"
"All this will end in my government"